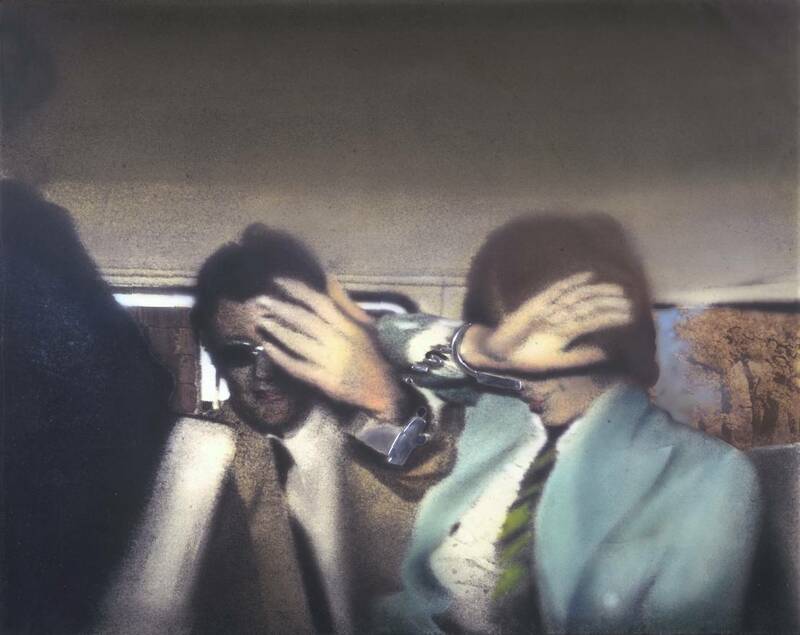 Pop art enthusiasts will have marked their calendar for the 13th of February as Richard Hamilton’s work is at the Tate Modern for a 3 month exhibition. 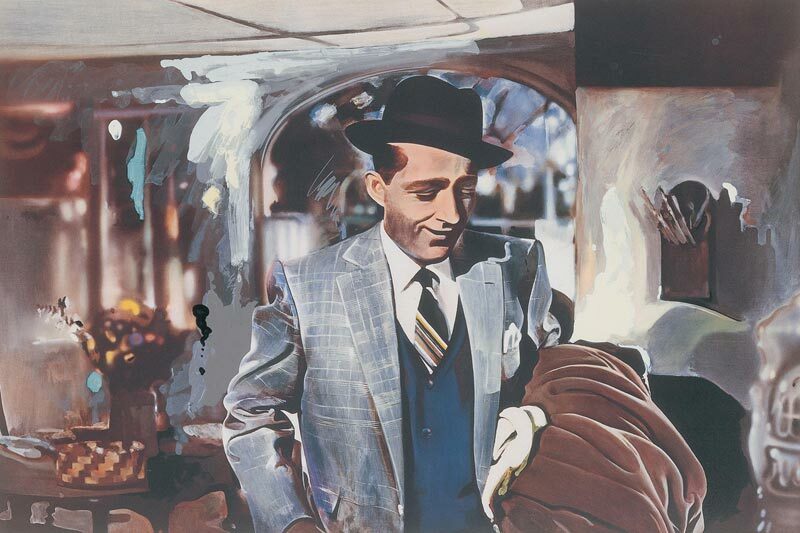 Widely regarded as a founding figure of pop art, the full scope of his 60 year career has been showcased, from the 1950s to his final works in 2011. The focus of the exhibition is Hamilton’s relationship to photography, painting, design and television, as well is collaborations with other artists. The centerpiece of the exhibition is his renowned Fun House 1956. His famous works depicting Mick Jagger, Bing Crosby and Marilyn Monroe have been featured, as well as some of his political works of Margaret Thatcher and Tony Blair. These pieces alone are worth the visit!